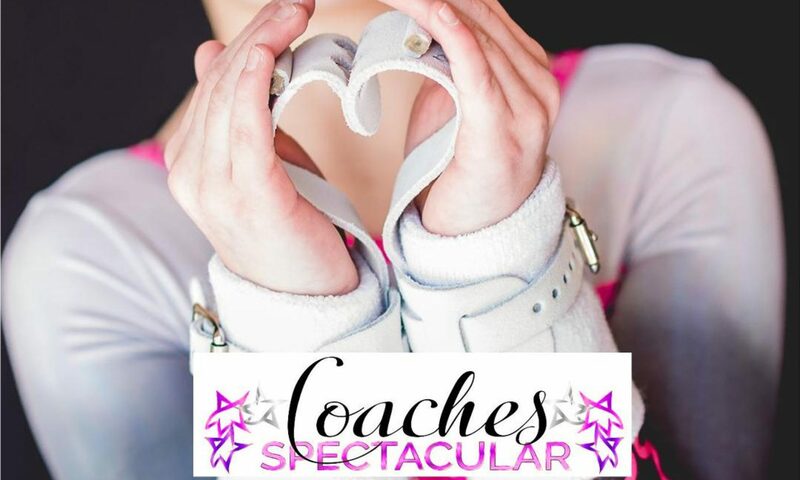 The 2020 Coaches Spectacular will be held January 17 – 19th, 2020. Please click here to book your stay at our host hotel. All registrations must be entered via the USAG Meet Reservation System. Step 3: Click on Reservation button. This will provide you a list of every club that has current submitted a reservation. The Showdown will be held Saturday, during the final session, just prior to Mary Lee Tracy’s Coaches Celebration dinner. The gymnast with highest all-around score at LEVELS 7,8,9, & 10, for each club electing to be in the finals, earns selection to their gym’s ALL~STAR team (thus each squad is made up of an L7, L8, L9 & L10; ties broken by highest event score). Coaches will choose which ALL~STAR performs which event! Videography, Celebrities, Separate Prizes will add to the Showdown Excitement! Check back for periodic updates, or feel free to contact us for further information. We at CGA have believed for 30 yrs now that these three parts must all be connected to help each athlete reach their maximum potential.